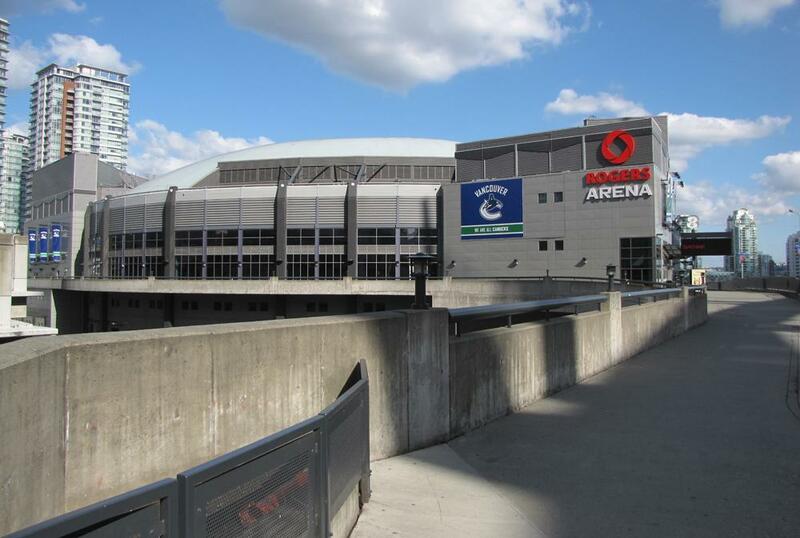 Rogers Arena (Vancouver Canucks stadium) has an area for nursing mothers, but unfortunately it's located in the women's washroom. The women’s washroom is located at Section 317. Note: British Columbia also protects nursing mothers right to openly breastfeed whenever and wherever they are in public or private places. So if you choose to do so you can.